After his brother John's death in 1823, Arthur I managed the Betts shop. 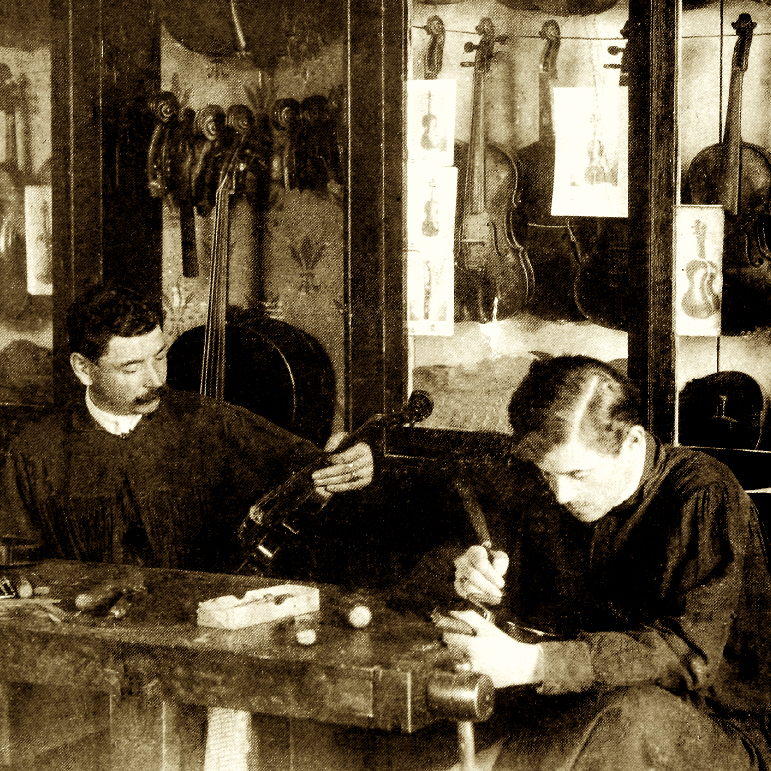 New instruments were supplied to the shop by a variety of London makers and are labelled and sometimes branded 'BETTS' accordingly. 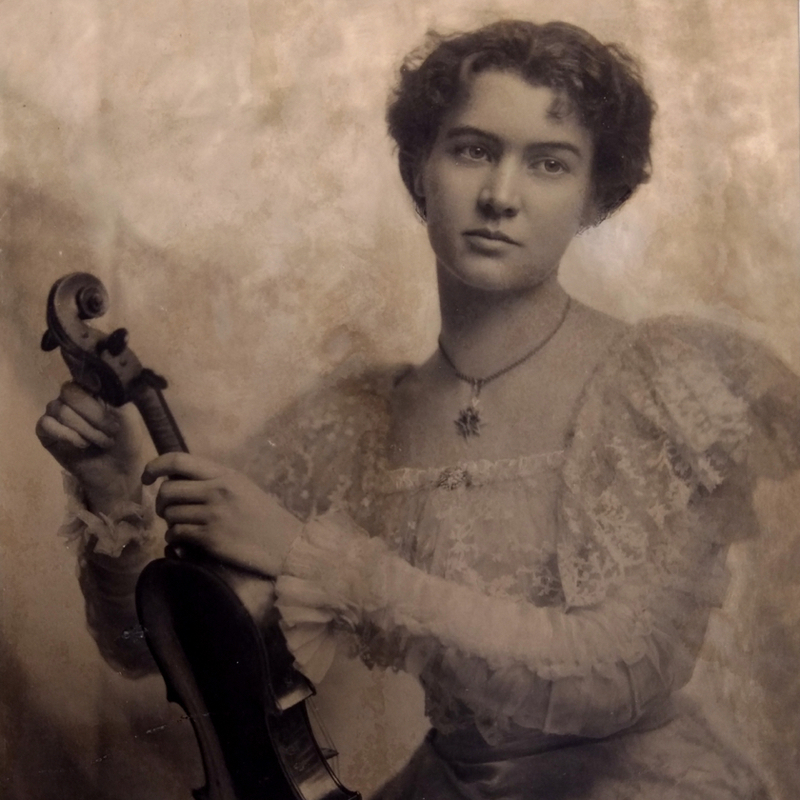 These were made to a range of qualities all the way from relatively inexpensive English instruments, but demand for antiqued ...Read More copies of old Italian violins combined with their own access to original examples and their ability to influence the makers that they employed produced some particularly noteworthy works. 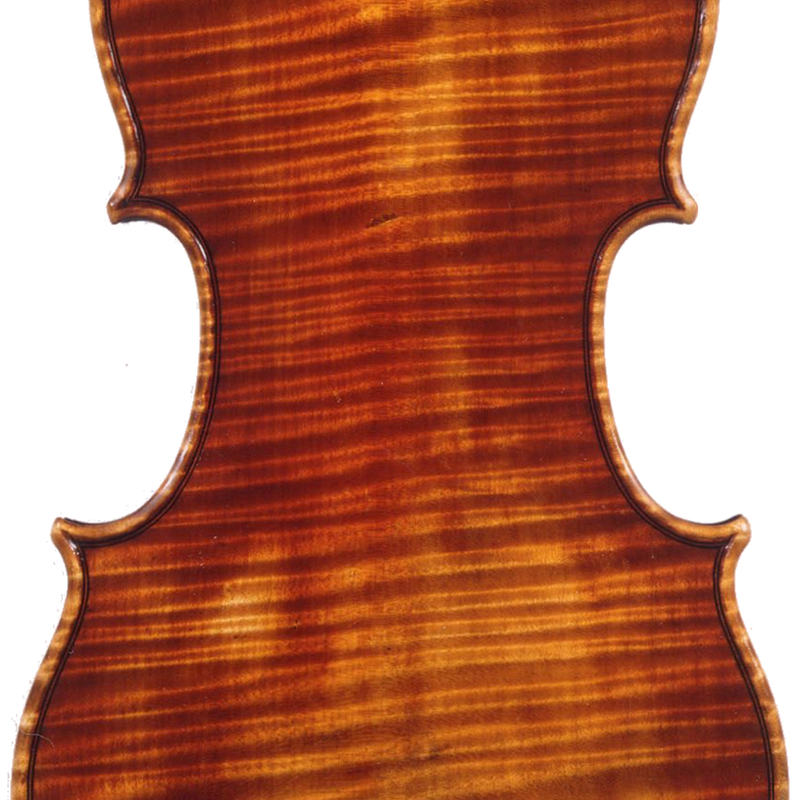 - The auction record for this maker is $23,537 in Nov 1986, for a cello.